Need to organize your classroom library? 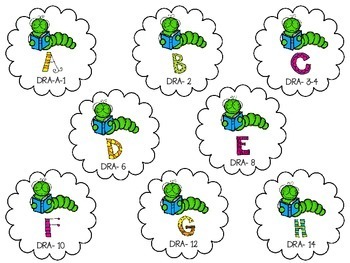 Enjoy these book box labels complete with Guided Reading levels and their corresponding DRA levels. They are great to help you label and organize your classroom library, and ensure that students can get the books that are just right for them. Please provide feedback! Looking for some meaningful word work activities? 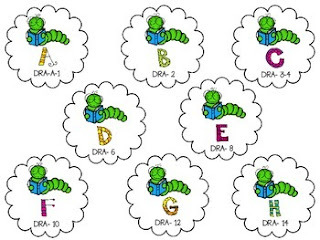 How about phonics pack that focuses on short vowels? Or a fun and engaging resource for teaching the parts of speech? Tag Titles: organization, guided reading, book box labels, classroom library, read to self, back to school, and DRA levels.